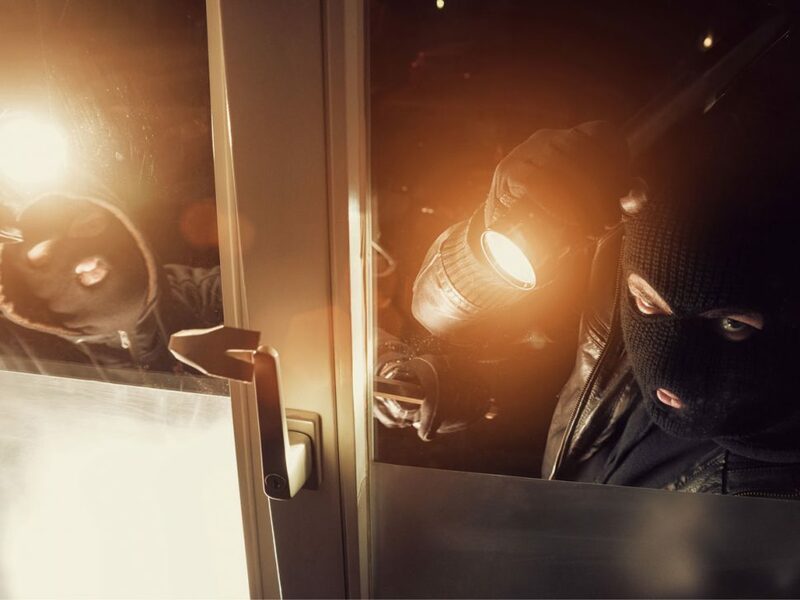 It’s the holiday period, which means peak time for break-ins. Here’s what you need to know to keep your business and contents secure while you’re away. 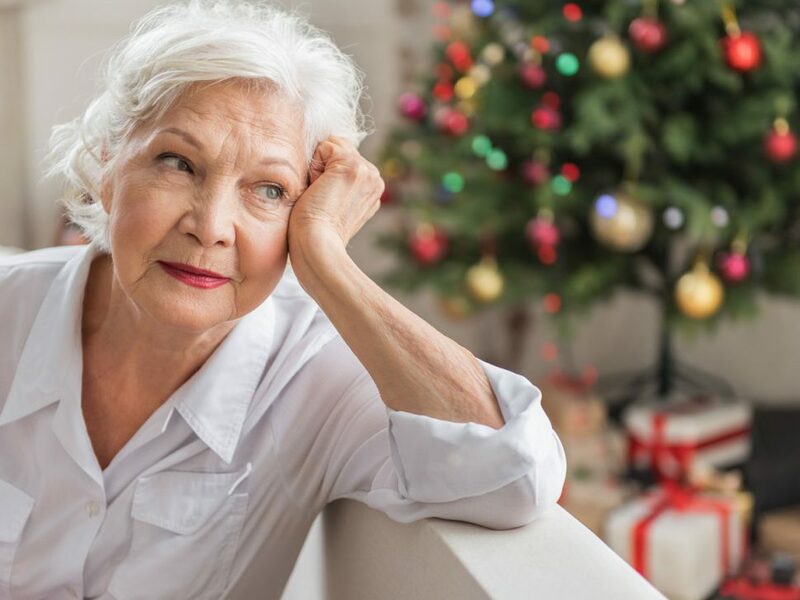 If you’re worried that your elderly family members may have a serious health impediment and no one will be present to assist them. Read on to find out how Rechenberg can help! 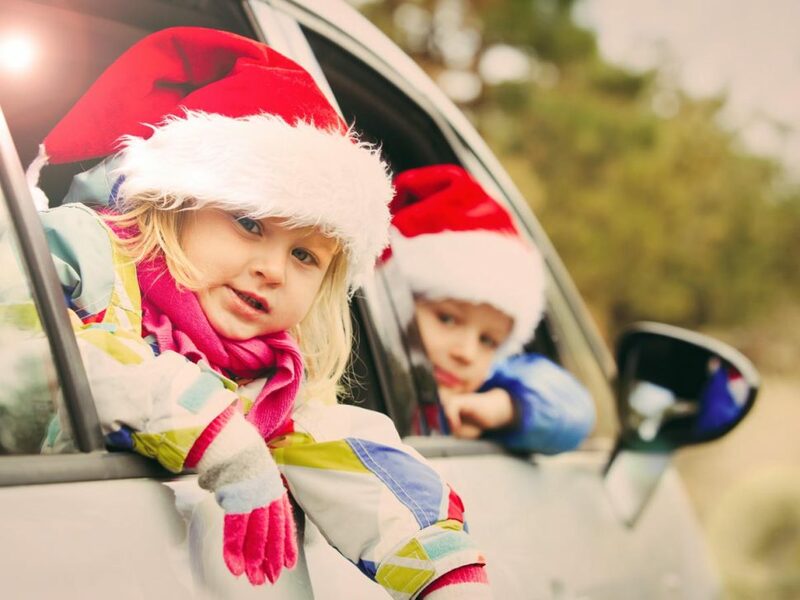 Your Christmas break should be spent celebrating with loved ones, not dealing with insurance claims. You should be left with a mess of Christmas wrapping and food scraps, not fingerprints and missing household items. Check out or list of five security checks that you should do before taking off.